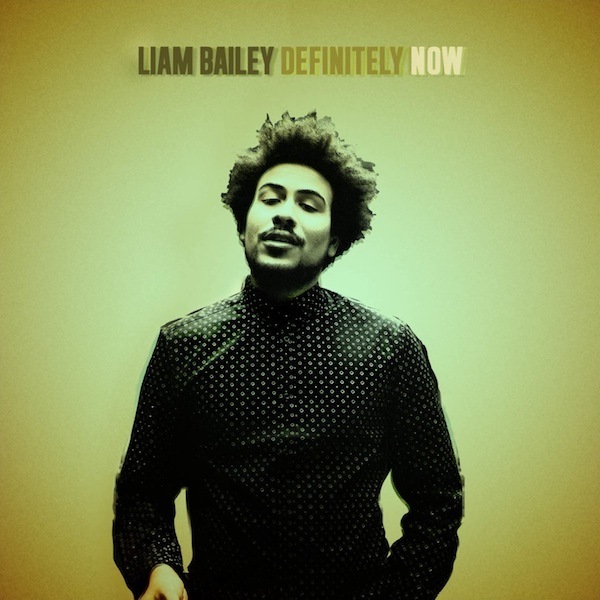 From Nottingham, UK, the singer and songwriter Liam Bailey moved his first steps a few years ago into music biz via Salaam Remi, friend and producer, which introduced Bailey to Amy Winehouse. Impressed by Bailey’s sound, Amy Winehouse promptly signed the young artist to her Lioness Records imprint and recorded two EP’s with him – So Down Cold and 2AM Rough Tracks – in 2010. This way, it’s no surprise that Bailey’ sound was – and actually it is – strongly influenced by the bluesy Winehouse. But not only. Taking over from the legendary Jimi Hendrix and his speaking guitar, Bailey’ sound range from soul to blues to rock without never losing a strong identity, the sign that differentiates Bailey from rock legends and masses. After a few years of tough work, writing and recording, Bailey is finally set to release his debut album Definitely NOW which sounds as good omen. Self-produced and recorded in New York, London and Miami, Definitely NOW will be released on August 19 via Flying Buddha/Masterworks. Check out the superb leading track On My Mind here below.